Living in a two parent home would seem ideal, but for this little girl. Cherish Flowers is a six-year-old child prostitute trafficked by her father, and her mother knew about it. Although severely sexually and mentally abused, she finds a way to deal with her life as it is. She takes solace in her ability to dance. Cherish is in love with the dancing, but can she survive the daily travails of her life? With no formal training other than her passion for dancing, Cherish has finally gotten her big break, but it might cost her everything. 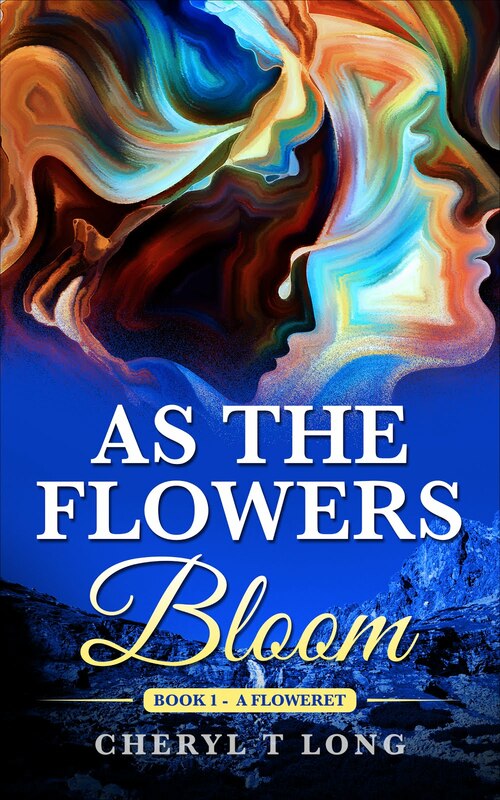 Unable, to put the nightmares of her past and the man that abused her out of her mind, she soon finds herself spiraling under those bright lights.Will this flower bloom? Or will she wilt?